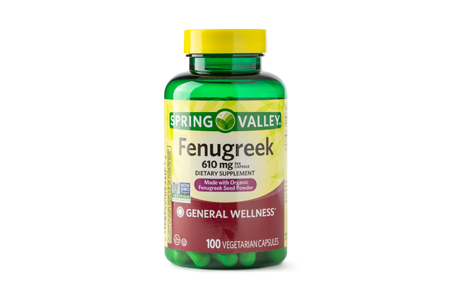 Fenugreek, from the legume family, contains both soluble and insoluble fiber. Because of its high fiber content, fenugreek has been shown to regulate blood sugar, reduce cholesterol, and control appetite. It can also help decrease fat consumption, which reduces calories. 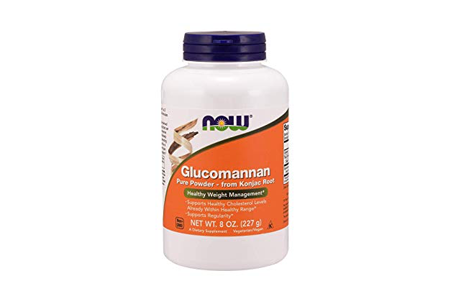 A soluble fiber, glucomannan is one of the most effective appetite suppressants available -- it both reduces appetite and decreases food intake. It also lowers the absorption of protein and fats, increases friendly bacteria in the gut, and helps regulate blood sugar levels. 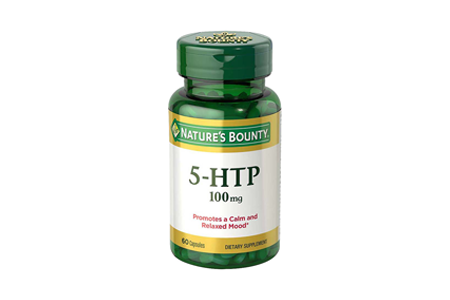 5-HTP is a naturally occurring compound that gets converted into serotonin in the brain. Research has shown that an increase in serotonin levels suppresses appetite. Essentially, 5-HTP helps with weight loss by decreasing hunger levels and reducing carbohydrate intake. Green tea extract is safe and effective in promoting weight loss. Green tea contains both catechins and caffeine that contribute to weight loss. More specifically, caffeine increases fat burning while decreasing appetite and catechins boost metabolism while reducing fat. Conjugated linoleic acid (CLA) is a kind of trans fat that is naturally found in some animal products. 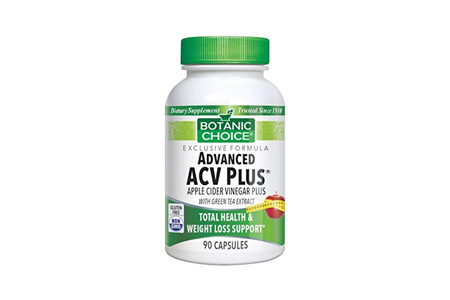 It promotes weight loss by increasing fat burn, blocking the production of fat, and breaking down fat. 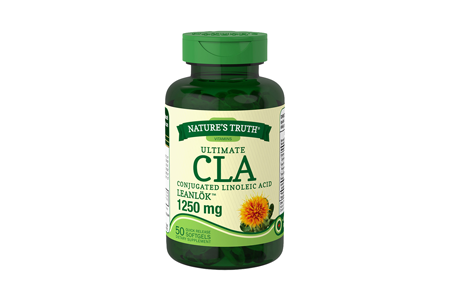 CLA also decreases appetite and increases satiety. 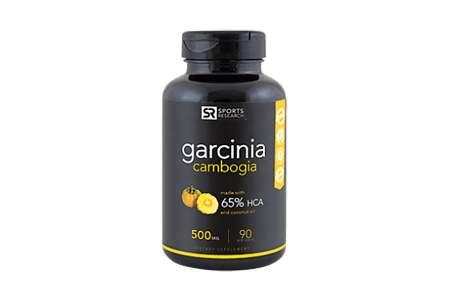 Garcinia cambogia is derived from a fruit called Garcinia gummi-gutta. The peel of this fruit contains high amounts of hydroxycitric acid (HCA) that's been proven to promote weight loss. What's more, garcinia cambogia is effective at reducing appetite, blocking fat production, and decreasing body weight. 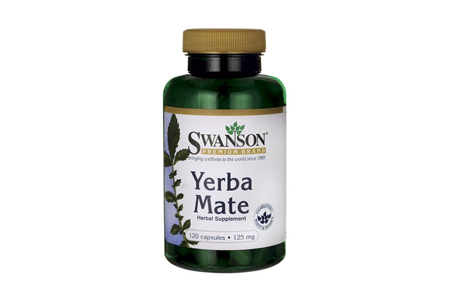 Yerba mate is a plant native to South America, and it's known for its energy-boosting properties. Studies have shown that long-term consumption of yerba mate decreases appetite, calories consumed, and body weight by increasing glucagon-like peptide 1 (GLP-1) and leptin levels. Taking certain all-natural supplements that have been proven through research to suppress appetite can help you lose weight slowly over time. This is especially true if you combine natural appetite suppressants with a sensible diet and exercise. Happy dieting! "10 Natural Appetite Suppressants That Help You Lose Weight," Healthline, n.d.
"11 Natural Appetite Suppressants That Really Work," Reader's Digest, n.d.
"Top 25 Natural Appetite Suppressants," Shape, n.d.